About - Maple Leaf Cleaning Services Inc. 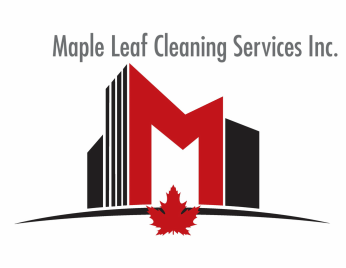 Maple Leaf Cleaning Services Inc.
We've been providing building maintenance services since 1989, in Toronto and the GTA. Our focus is to provide clients with dependable, cost effective, and innovative quality assurance solutions in keeping environments safe, healthy, and clean. The success of our organization comes first and foremost by our staff on the front lines. We invest in our employees, by providing WHMIS training, customer service training, and provide competitive compensation. All front line employees are provided with personal protective equipment, uniforms, and are required to read and agree to our company policies and code of ethics. We have a supervisor assigned to your site who conducts regular inspections, ensures quality of work, ensures supplies and equipment are in working order and handles service request on demand. We are available to our clients 24/7 to respond to any emergency situations that arise. To provide customers and employees with a dependable, consistent, and pleasant experience. To have a complete understanding of our customers expectations and fulfilling those expectations collectively. To uphold a reputation for integrity, quality, and professionalism. We believe our best sales people are satisfied customers.